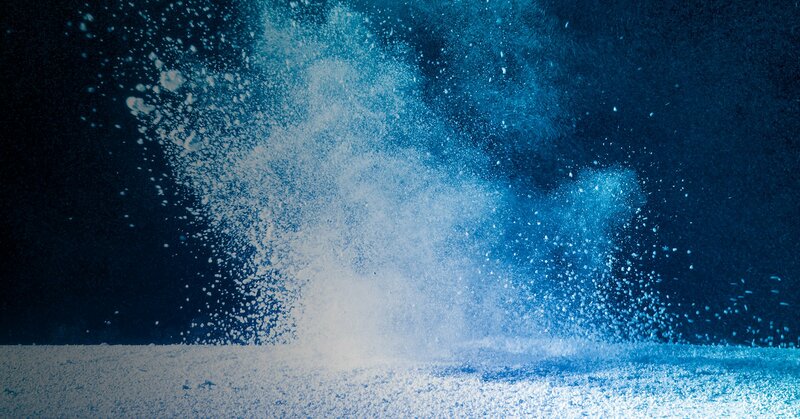 In a time of unprecedented volume and velocity of digital transformation, risk and security teams simply cannot keep up on their own. 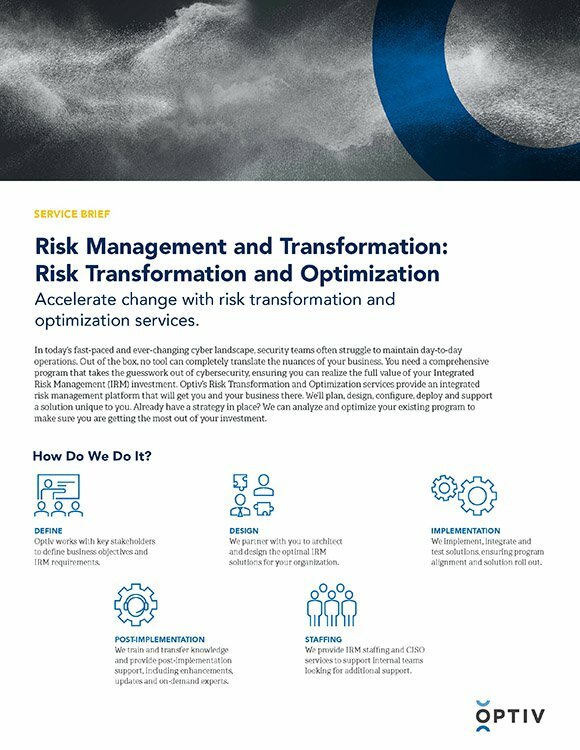 Leveraging Optiv’s Risk Transformation and Optimization service provides the tools you need to keep pace with the ever-changing landscape. Our experts, skilled in holistic security program development and management will help your organization align strategies to business objectives to optimize risk capabilities.